Confetti comes in all shapes and sizes and different countries throw different things and confetti means different things! confetti to protect the environment. 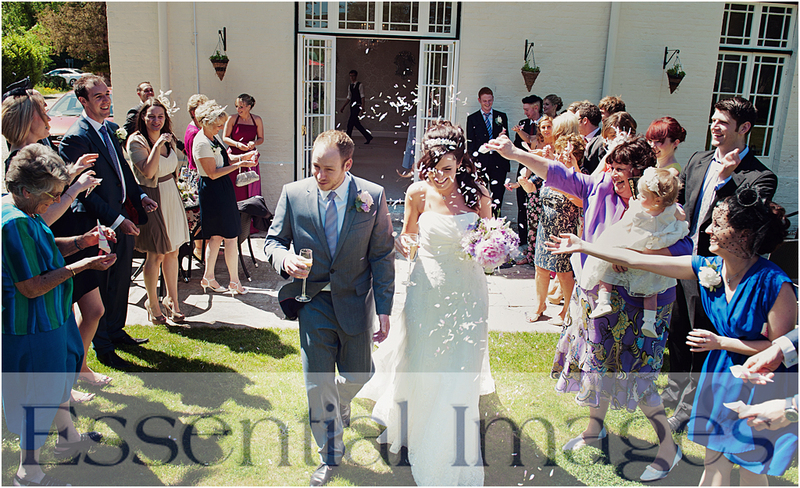 confetti from real flower petals and can be bought online all year round.